We wanted to create a Brazilian Jiu-Jitsu academy that instructed the art of Brazilian Jiu-Jitsu the same way it's done in Brazil. So we brought one of the best instructors straight from the source - Rio de Janeiro, Brazil. 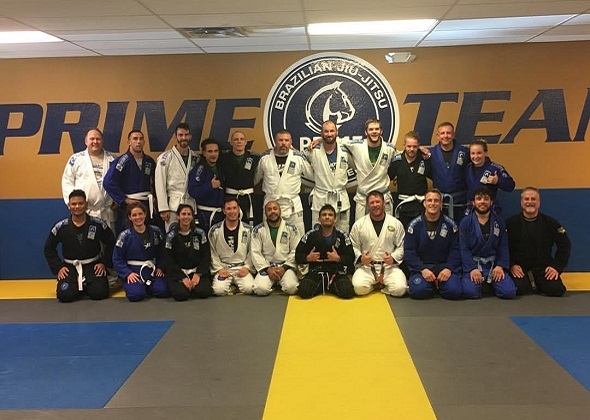 Our classes are based on traditional, authentic techniques that have been producing BJJ champions since the art was popularized by the Gracie family. 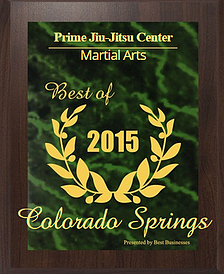 Come to Prime, you will get the real BJJ experience—Instructed by Marcelo Motta, the only Colorado Springs Brazilian Jiu-Jitsu black belt from Brazil. Whether you plan on being a champion or not, make sure you get the real experience, Brazilian style. Fighters can fight and defend from both standing and ground positions. BJJ enables smaller/weaker people to succeed against larger/stronger attackers. 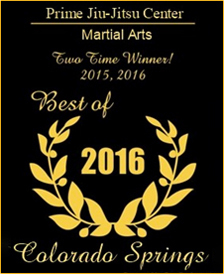 Known as the “Gentle Art,” BJJ is the top choice for military and police forces. One can disable opponents without striking, weapons, or displays of violence. Jiu-Jitsu increases strength, endurance, AND flexibility. It’s fun and way more engaging than the treadmill! Plus you’ll meet new lifelong friends who are also your training partners. Jiu-Jitsu is the “physical game of chess.” Since it’s mentally engaging, it pushes mind-body awareness. You can practice BJJ all the way into old age (our oldest student is over 60). Increase your self-esteem – nothing brings more confidence than knowing how to defend yourself in any situation. Increase your mental strength. Mat drills, rolling, and training bring better mental toughness.